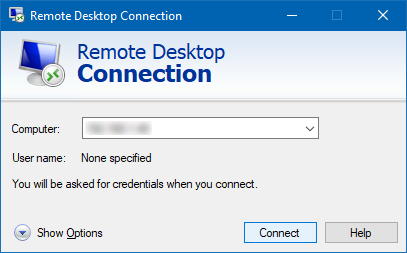 Want to connect to your CentOS 7 desktop from your Windows 10 machine via the remote desktop connection? 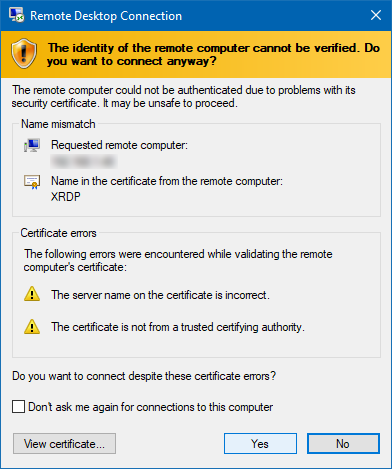 Well, this is possible with XRDP. In most cases, VNC server and other opensource remote connection tools are the only options available to Linux users. You don’t see tools supporting Microsoft Remote Desktop Connection (RDP) protocols to connect to Linux desktop. The only tool gets this done with XRDP. 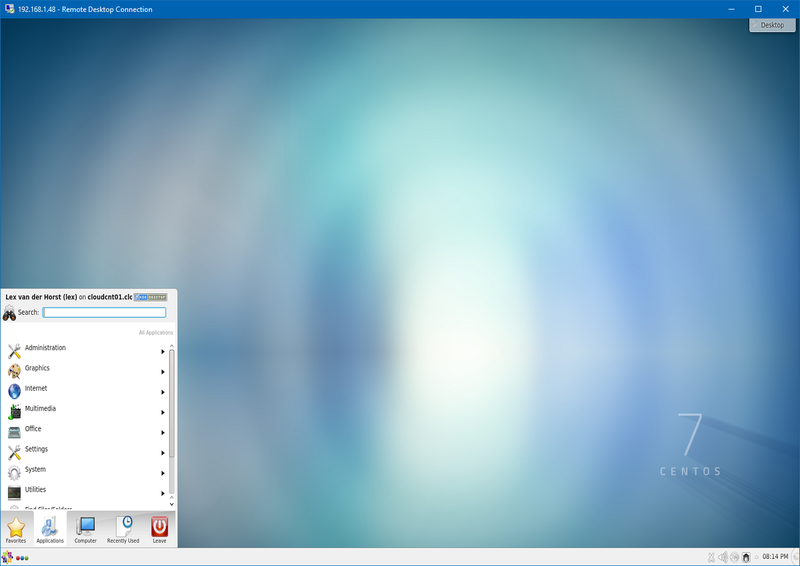 XRDP is an open source remote desktop protocol server which uses RDP to present a GUI to the client. It provides a fully functional Linux terminal server, capable of accepting connections from RDesktop, FreeRDP, and Microsoft’s own remote desktop clients. I disable SelLinux, but if you use it you will need to make changes to your SelLinux. You can either adjust your SelLinux using the following commands. Start the Remote Desktop Client from search or you can also run mstsc command at run prompt. Then click on Show Options, and click on Display tab. Select True Color (24 bit) from the drop down menu of colors.